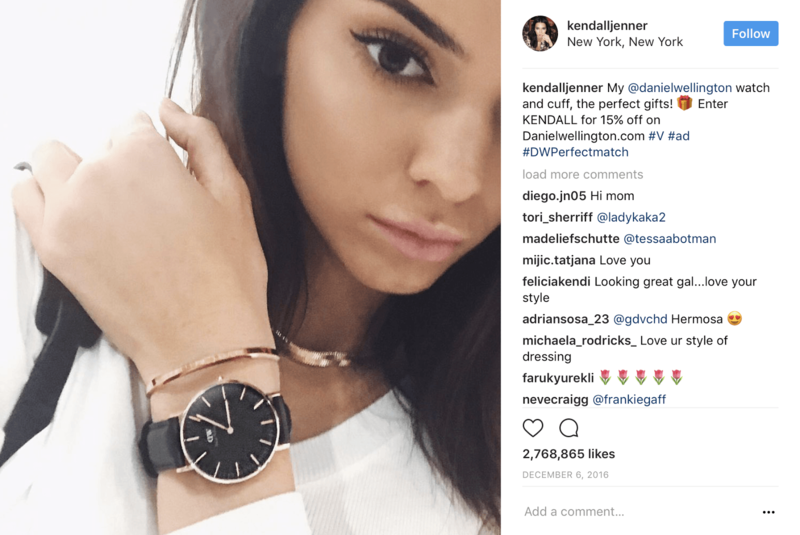 How Influential are Social Media Influencers? How often do you hear the word “influencer”? We hear the word influencer being thrown around more than ever, and that is because social media is playing a more important role in our lives than ever, and because the popularity of influencer marketing has grown immensely accordingly. Sometimes, it can feel like everyone is an influencer on social media. In fact, some people tend to believe that if you just write “social media influencer” in your bio, you automatically get influence over people. But as you understand, it’s not quite that simple. 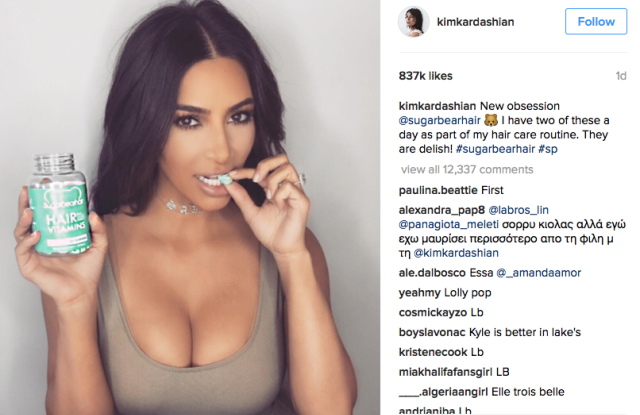 But an even more interesting question is this: how influential are social media influencers really? How big of an impact do social media influencers have on us, and how much do they influence us? These are questions that are well worth having in mind if you are planning on using, or are already using influencer marketing in your marketing strategy. When you’ve just found an influencer that is suitable for your brand and that you plan to partner with, it is crucial that you first investigate how influential they really are. Now, to answer the question “How Influential are Social Media Influencers?”, the answer is obviously that it depends. I mean, if you’d asked who is the most influential, the president of the USA or the president of Austria, for example, the answer is obvious, right? Audience size is important, but what is also important is how devoted these people are. 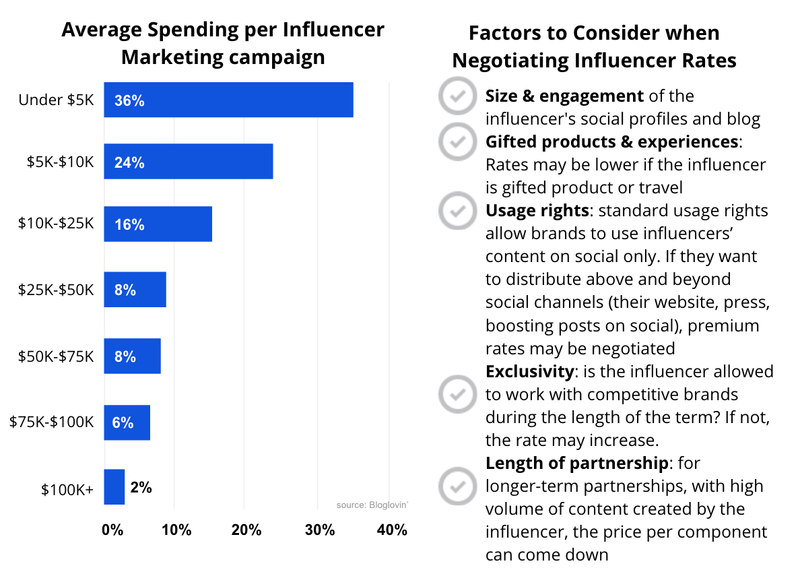 And a similar principle goes for influencer marketing, but at the same time, there are other factors that play a part here as well. On the contrary, if I would ask who is the most influential, the president of Cyprus or Croatia, the answer would maybe not be as clear. How influential an influencer really is, also depends on what you look at, and what you take into consideration. Before we dig into how you can determine the influence that an influencer has, let’s sort out what an influencer is first. Now, the name influencer gives it away, but the name obviously derives from the thought that social media influencers have an influence over people. The truth is that since humans have existed, we have been influenced by other humans. And the fact is that not all humans influence us equally, right? We’re more influenced by the people who are closest to us than we are to complete strangers, but this naturally brings up famous people and celebrities. For as long as these people have existed, humans have looked up to them. Some people have looked up to the president, others have looked up to Spiderman, others have looked up to James Bond. They are knowledgeable within their feeds. And it may be one or it may be multiple of these. Now, what does it mean to be influenced by? Well, it means that some people have the power to affect what we think, what we do, and what we buy. With this in mind, when social media came around, and people started establishing themselves as thought leaders and knowledgeable within their fields, people started looking up to them, seeing them as experts, and going to them for inspiration and advice. And any smart marketer realizes that the combination of having a large audience and being a trusted individual who people actually trust and listen to was something that could be taken advantage of for marketing purposes. And voilá, we have influencer marketing. Influencers on social media have built a large audience and established themselves as thought leaders within a specific niche, and because they’re focused on one niche, they attract people who are interested and passionate in the same niche, who come to them for advice, tips, and inspiration. And as a result, when the influencer recommends a brand, a product etc, people listen to and trust their recommendation. Just like 92% of people trust peer recommendations. Take this as an example: If a good friend of yours would recommend a restaurant, would you be more inclined to try it if you had the opportunity? Of course, you would! And since a similar principle applies to influencer marketing, you can understand that it can have quite a big impact on people. But it comes with a but. Only if the influencer is trusted, and their audience looks up to them. And this, of course, is exactly what I’ll show you how to examine in this article. And if you’re running an influencer marketing campaign, and you’re thinking about partnering with an influencer, this is something that is absolutely crucial to know. So let’s dig right in! To find out how influential an influencer is, you want to begin by auditing the influencer. The first step to doing this is to look at the followers. But the problem is that far too many marketers stare themselves blind on the follower count, and think that follower count is the single thing that says something about how influential they are. This is of course far from the truth. While the follower count can give an indication of influence, it shouldn’t be taken for granted, not looked at alone. The total follower amount that you see on an influencer’s page isn’t what you should count on and it is certainly not the number of people that the influencer marketing campaign will help you reach. As you know, when you share a post on social media, you will almost never reach all of the people who follow you. This depends on a number of factors. First, you have to remove fake followers and ghost followers from the calculation, but then you also have the social media algorithms that limit the reach of social media posts. But when calculating the true influence of an influencer, removing fake followers and bots from the equation will help you get a better understanding of how influential the influencer really is. Ask yourself: How many real people do the influencer reach with their posts?. Now, it’s one thing to reach people, but it is another to influence people. Especially influence and impact them to the point where they buy from you. A great way to see if the influencer actually influences and impacts people is by looking at their comment section. 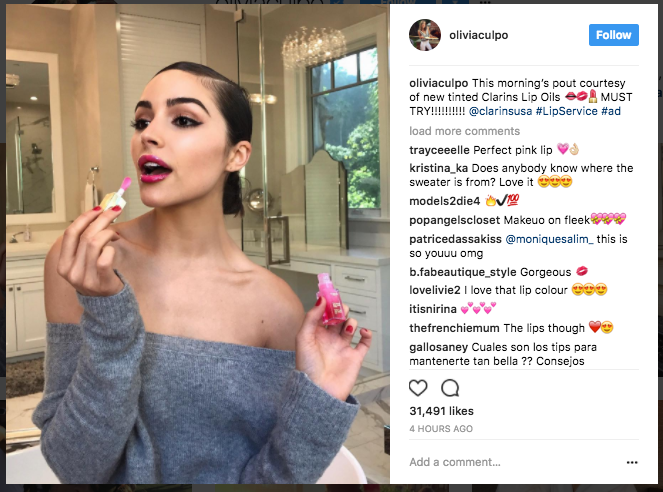 Take a look at the influencer’s comments to see how big of an impact they leave on their followers. The first step is to remove all the generic and uplifting comments from the equation. While these may be made by real people and not actually spam bots, they don’t tell us a lot about the true influence that the influencer had on them. To find that out, we need to dig one step deeper. 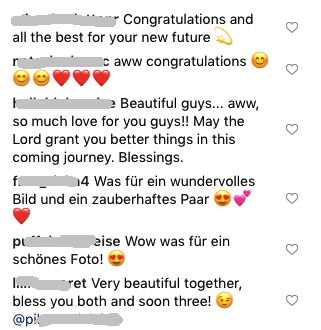 If all the comments on the post of the influencer look like that, it can be a bad sign that they aren’t having any real impact on their audience. Or even worse, it can mean they are using fake comments. And if this is the case, I promise you, they definitely have no influence over these people since it is hard to influence a bot. 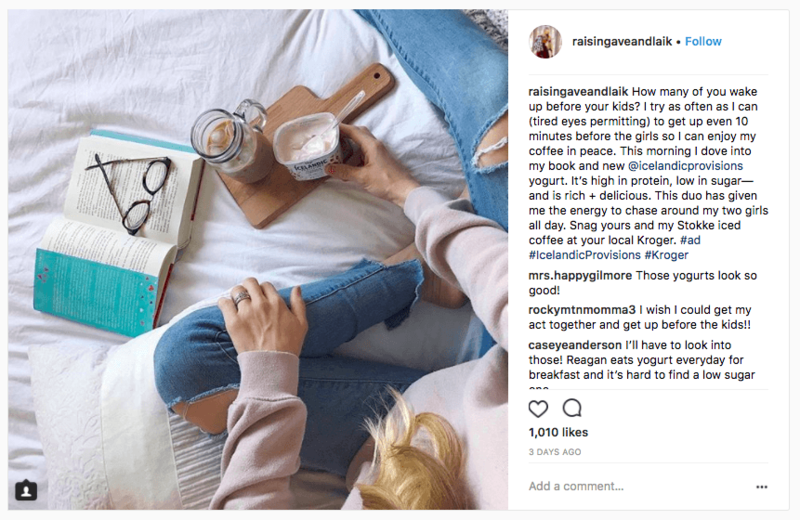 Comments can really be a great way of seeing how the marketing campaign will perform and if the influencer’s recommendation of your product will make people buy it or not. As a marketer, this is great news for you, because it means that the influencer not only has a bunch of followers but that they also consume the content. Apart from fake followers, you should also have in mind that all accounts have ghost followers. Some accounts have few, some have more. Ghost followers are followers that never have engaged with any of the influencer’s content. An account that is a ghost follower is usually an account that is inactive, meaning they will never see your influencer marketing posts. This is, as mentioned, a reason why you shouldn’t just look at the follower count and satisfy with that since it is far from that simple. Now, there’s nothing wrong if an influencer has a low engagement relative to their follower count, however, this should be reflected by how much they charge for endorsements. After all, you’re not paying them as a business for how many followers they have, and how many people they could, in theory, they could reach. Instead, you should be paying them for how many people they can reach, and how effectively they can spread the word about your brand and products to your audience, whether that is to help you increase brand awareness, increase logo-recognition, or boost your followers. The catch, however, is that influencers are setting their rates based on their follower count but as we can conclude from the information above, this isn’t an accurate number of people your campaign will reach. As such, it’s not the best way from a marketer standpoint to set the price. Since you want the most bang for your buck, and not only partner with an influencer with a lot of followers, but rather an influencer who makes an impact on their audience,you want to ask your influencer to send you statistics on things such as total reach per week or total reach per post before partnering with them. This will protect you from failing and also help you predict the results of your influencer marketing campaign better and set goals based on the real numbers that the influencer is generating. Not theoretical numbers. With the help of these simple tricks, you can get a better understanding of how influential your influencers really are. Follower count is not the same as influence. One of the most important things that affect how successful an influencer marketing campaign can be is how much influence they have on their audience, yet still, people believe that automatically, the follower count is equal to the influence an influence have. This is far from the truth. Equally so, people think that they can just write “influencer” in their bio, and automatically, they get the power to influence people and get people who look up to them and turn to them for advice. But an influencer is someone who people see as a thought leader. Someone they respect. Someone whose words and recommendations they trust. And when they do that, you as a company can take advantage of that, and drive truly impactful results by having that influencer be an advocate for you and your products. NextHow Not To Burn Out While Earning Money?